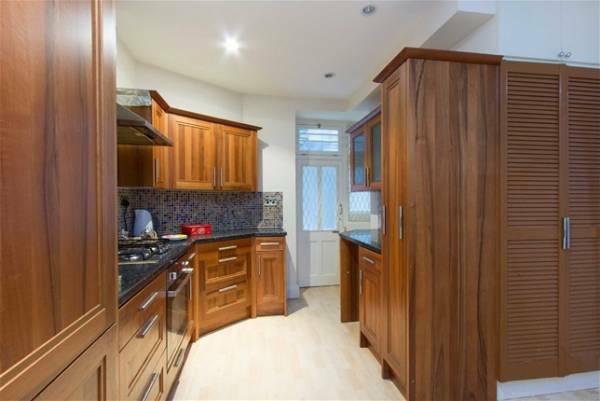 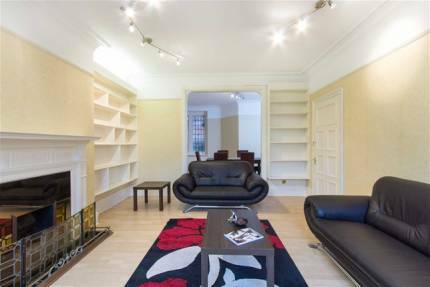 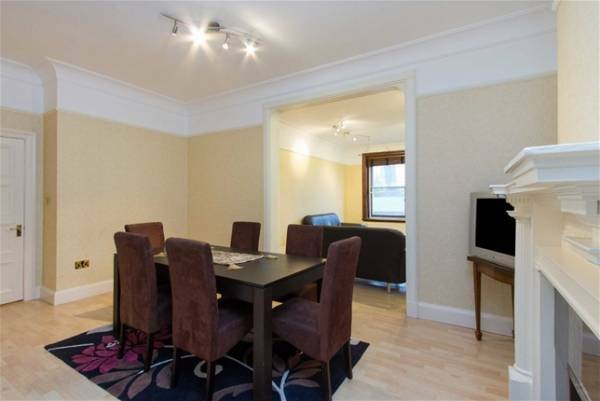 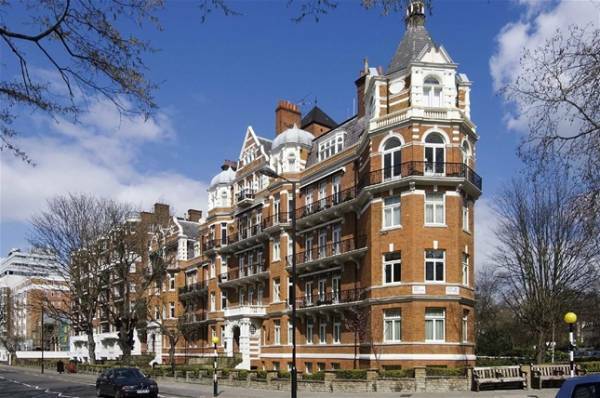 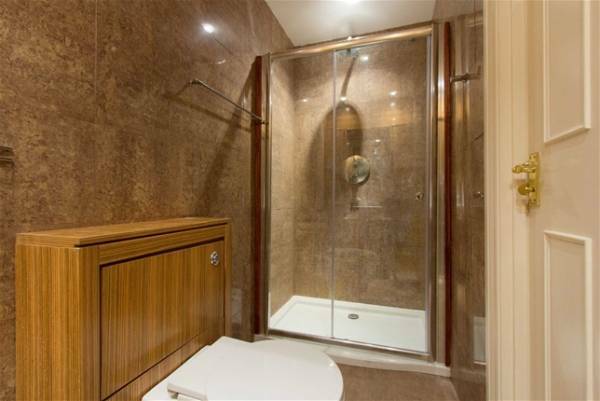 Large four double bedroom flat in a block with porter situated on the world famous Abbey Road. 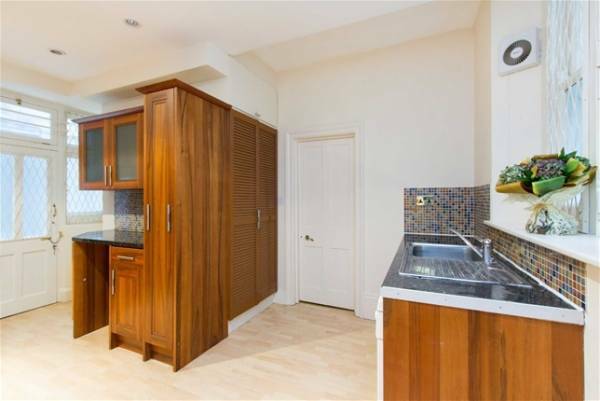 within close proximity to Regents College, St Johns Wood High Street and surrounding amenities. 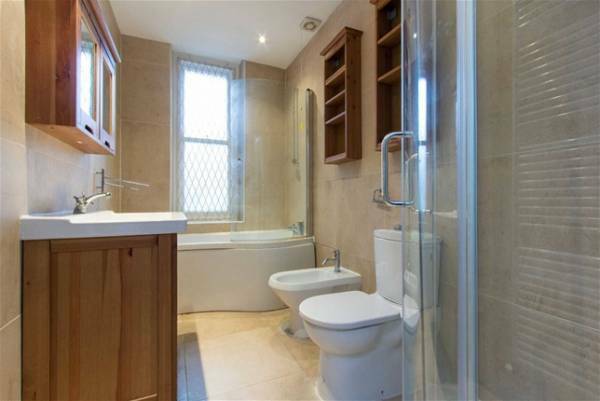 The accommodation further comprises 3 bathrooms two reception rooms eat in kitchen. Sharers students welcome.